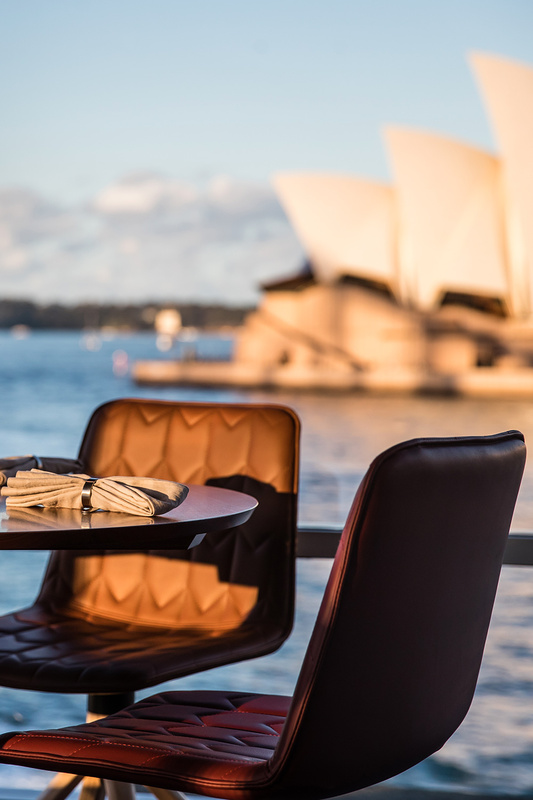 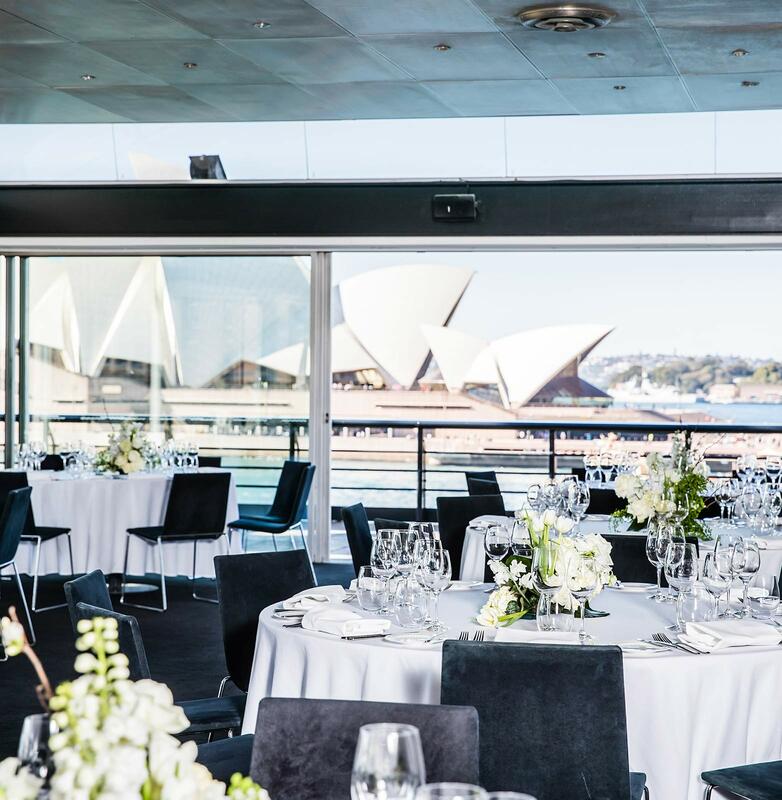 Celebrate in the heart of Sydney Harbour at one of Australia’s most awarded restaurants, with panoramic views encompassing the Sydney Harbour Bridge and Sydney Opera House. 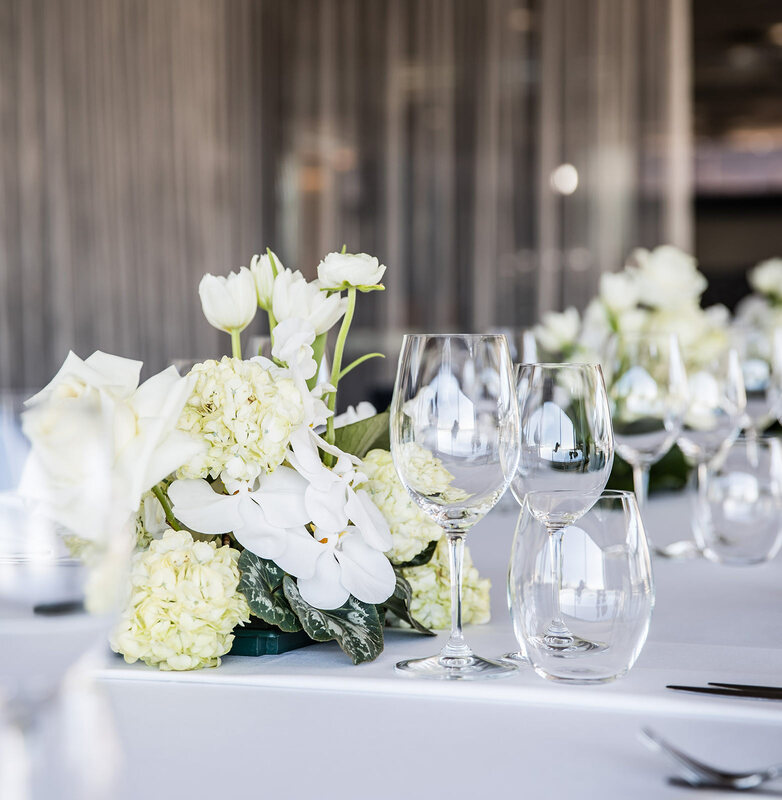 From intimate dinner parties in the Private Dining Room, to large cocktail events in The Green Room. 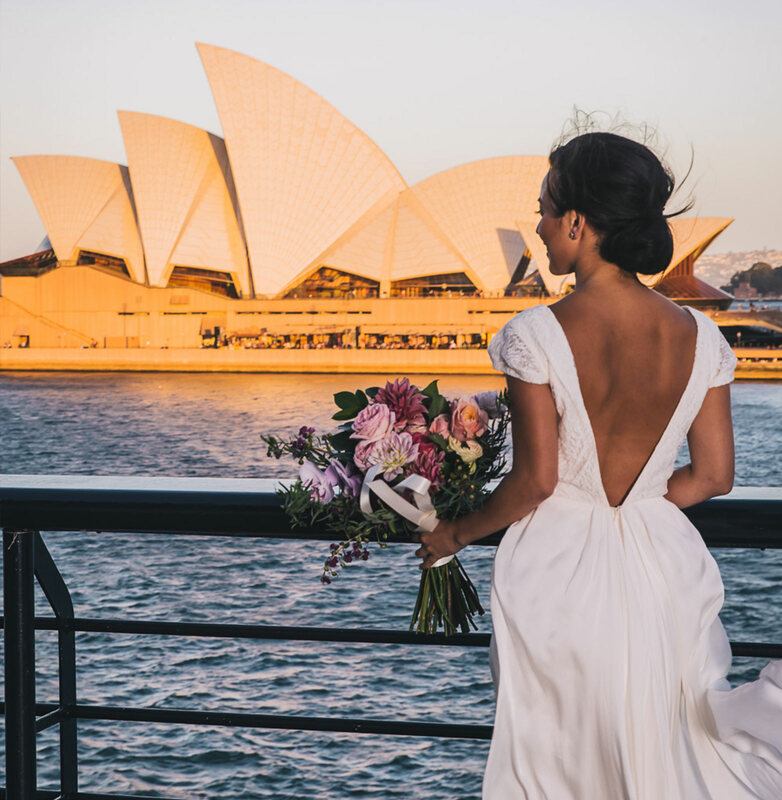 Quay welcomes both small and large wedding parties to celebrate in the heart of Sydney Harbour. 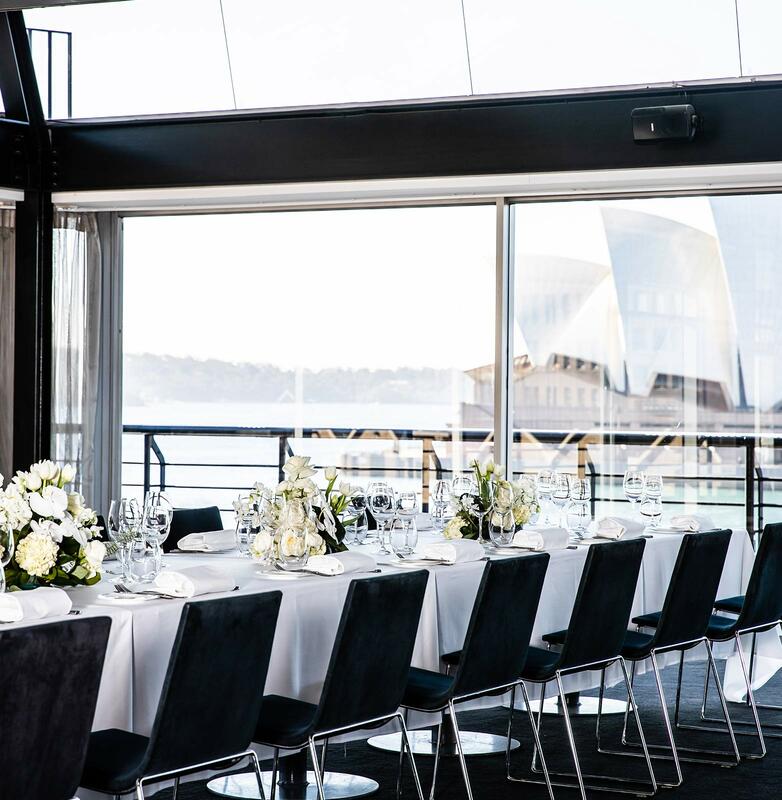 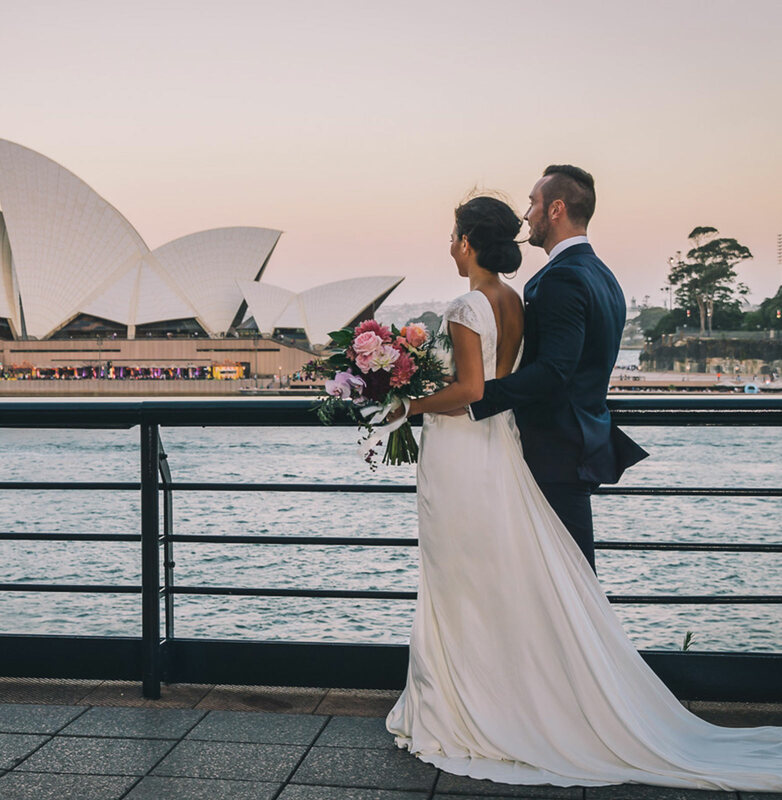 With menu by chef Peter Gilmore and panoramic views from the Harbour Bridge to the Opera House, Quay provides an exquisite setting for your most special day. 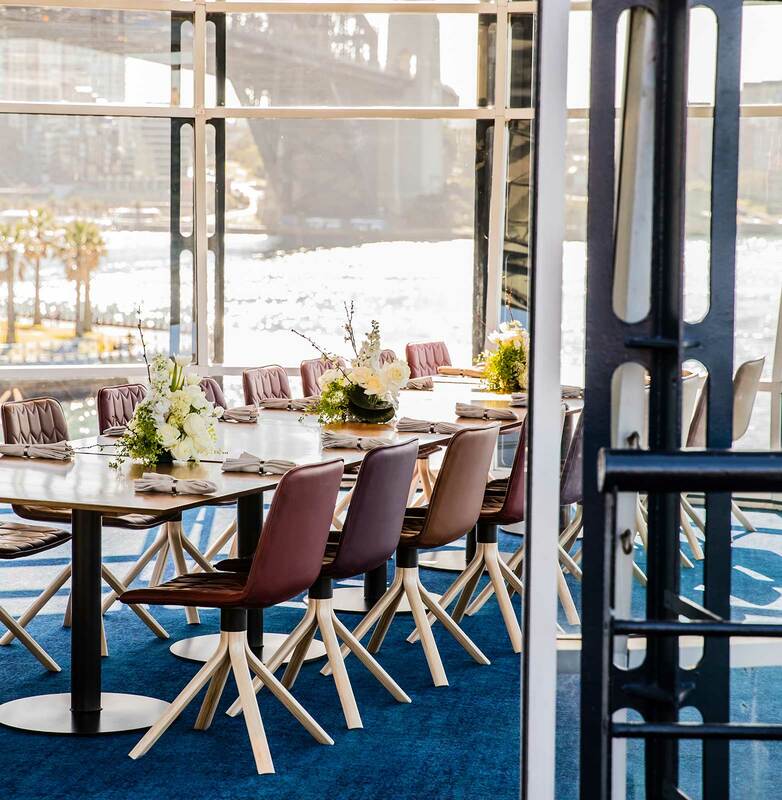 With two exclusive reception spaces, Quay can accommodate small receptions for up to 20 guests in the Upper Tower, and larger seated events for 100 guests or elegant cocktail party receptions for up to 180 guests in the Green Room. 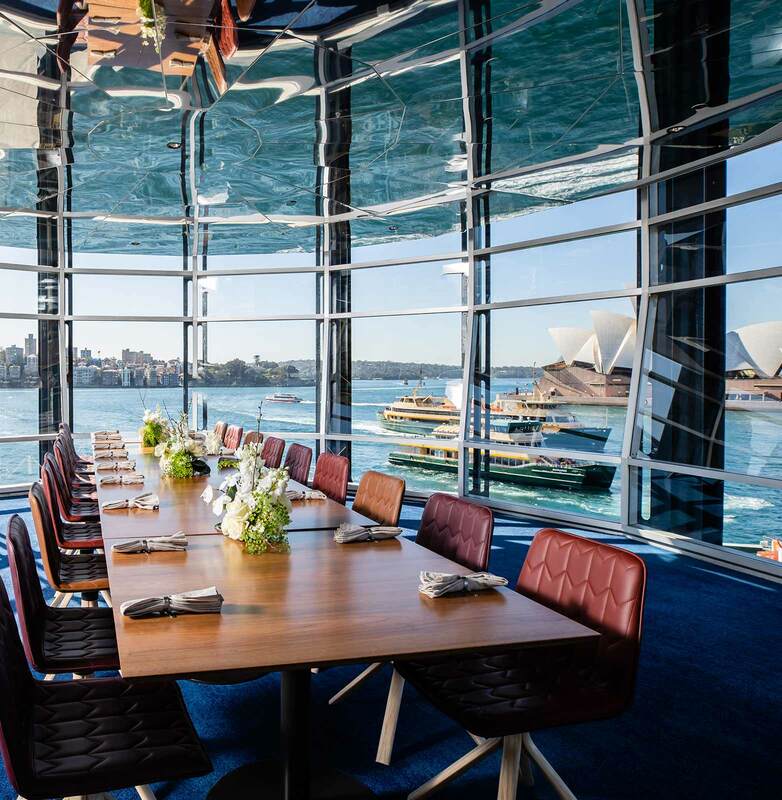 Quay’s Upper Tower is arguably Sydney’s most spectacular dining room. 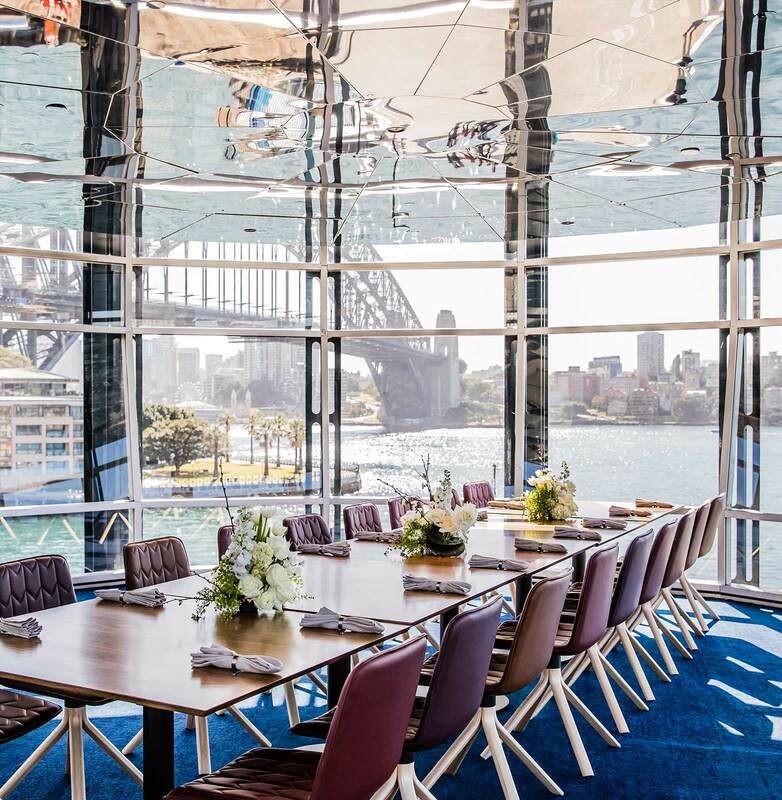 Floor to ceiling glass windows allow for views spanning Sydney Harbour, taking in Circular Quay, the Sydney Opera House, the Harbour Bridge and the historical charm of The Rocks. 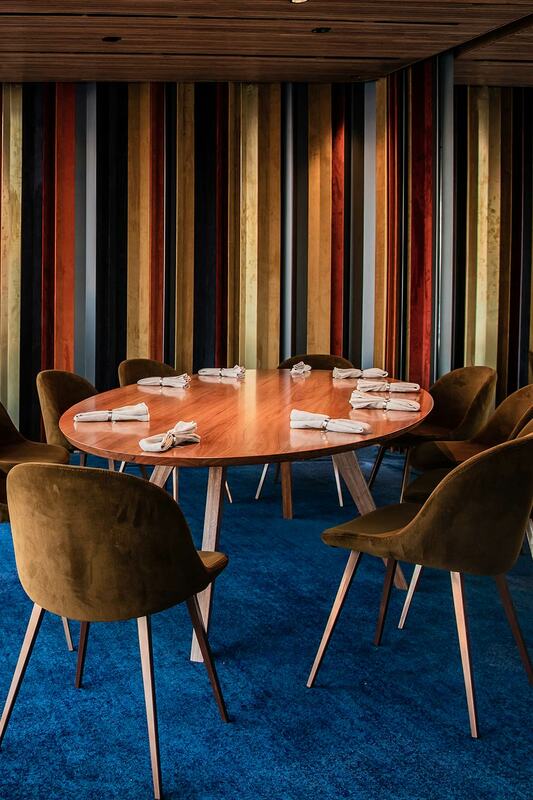 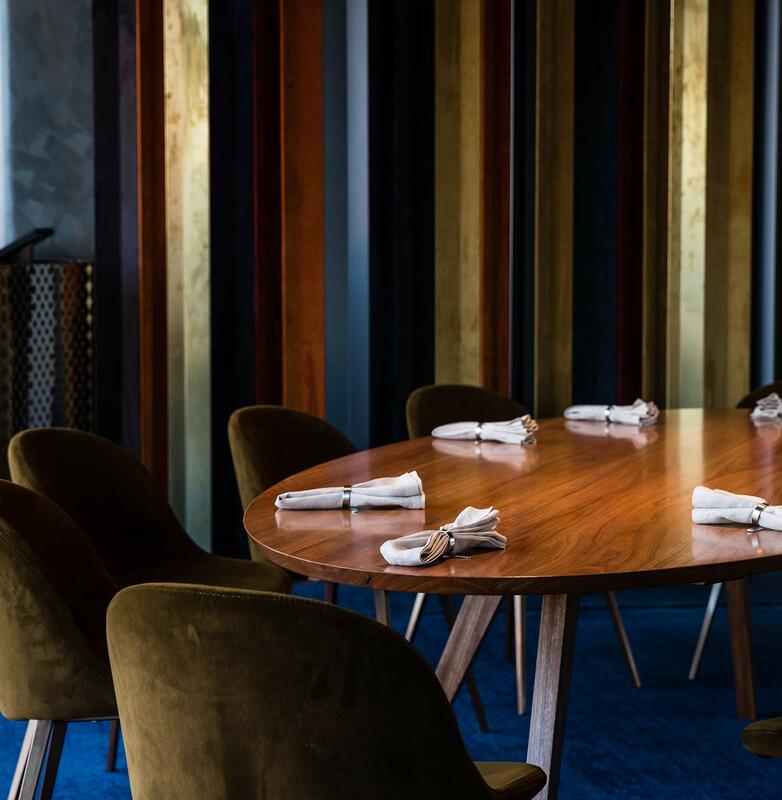 The private room is perched above the main dining room, and seats up to 20 guests for lunch, Monday through Thursday. 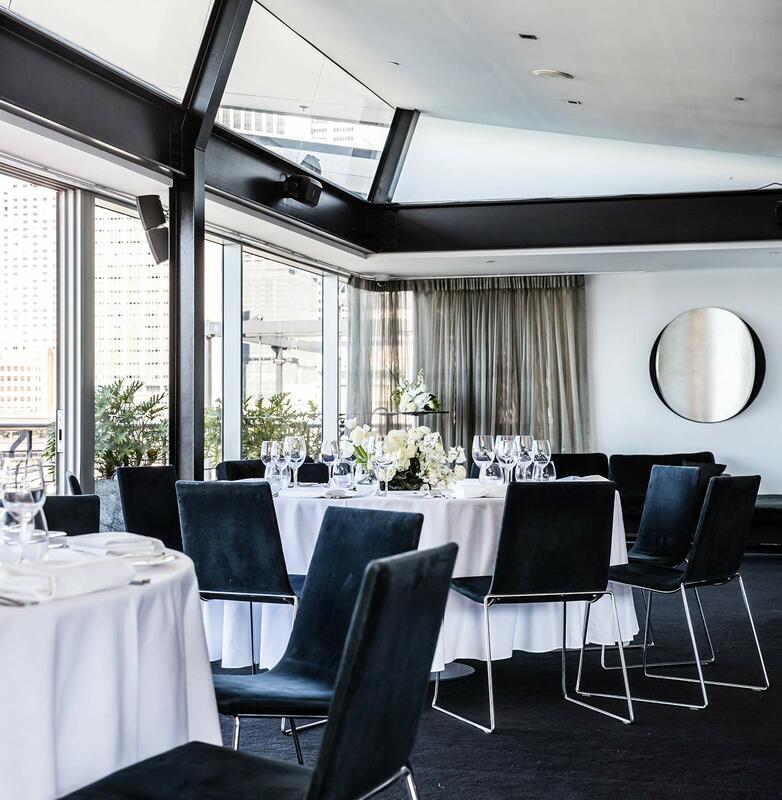 Quay’s largest event space is situated on the second floor of the restaurant. 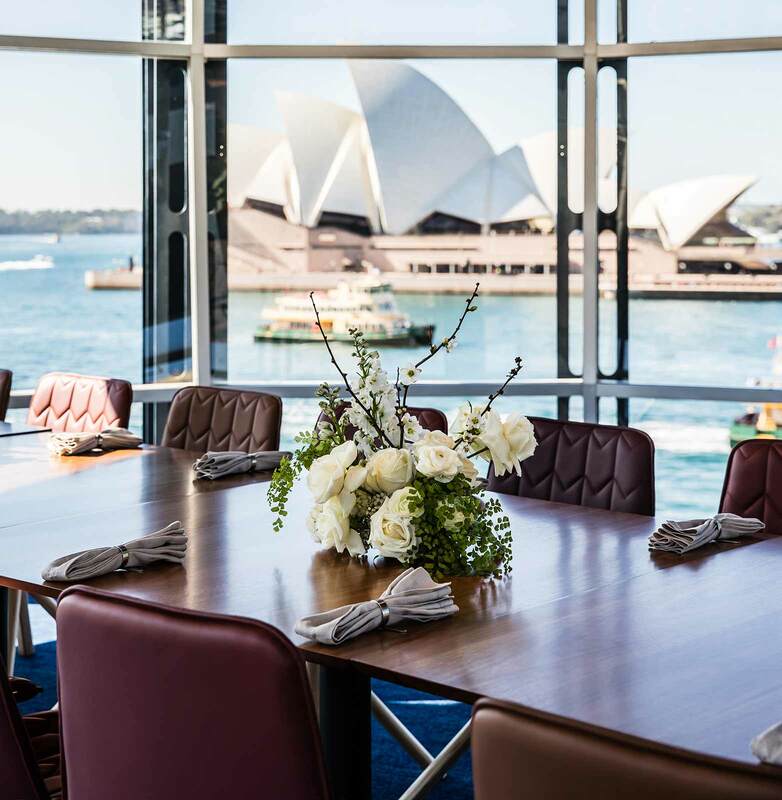 Two private terraces facing the Sydney Opera House and Sydney Harbour Bridge provide access to views unlike any other on the harbour. 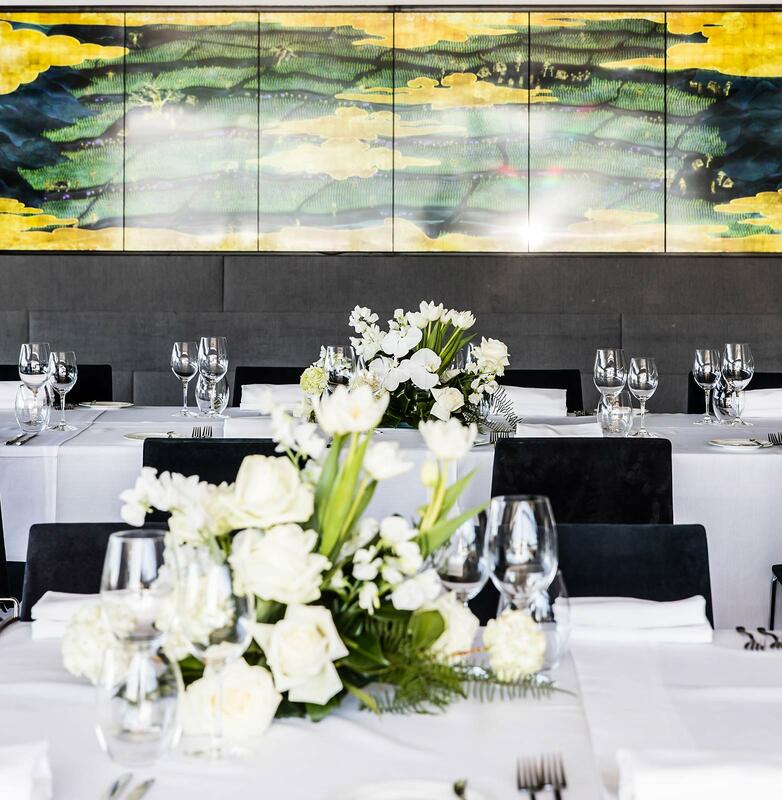 The Green Room also features the captivating Teamlab animation, Four Seasons. 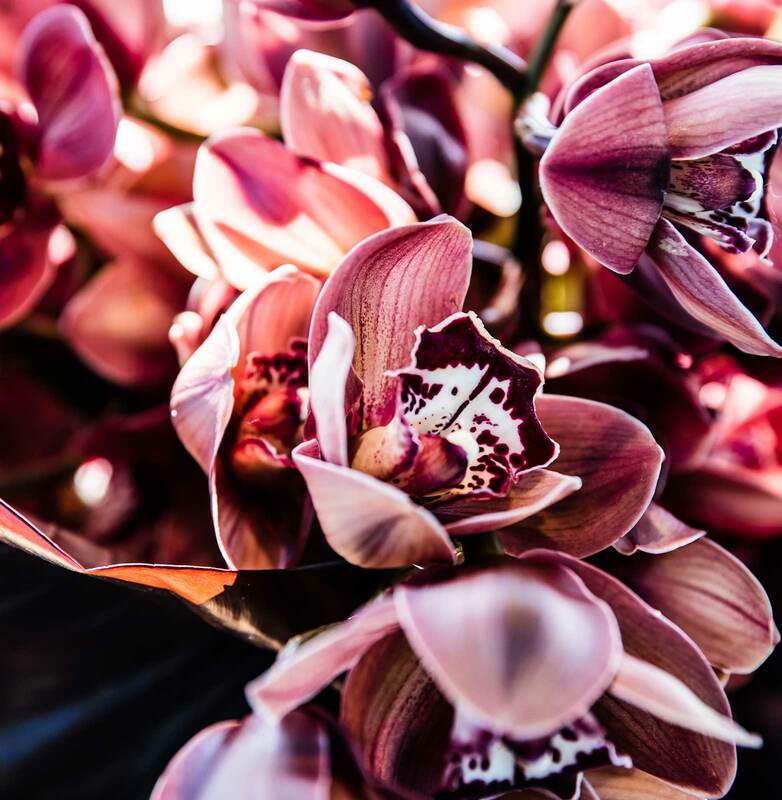 The piece is based on the rice fields of Tashibunosho, with the digital artwork synchronising with the sunrise, sunset and weather of the Japanese town. 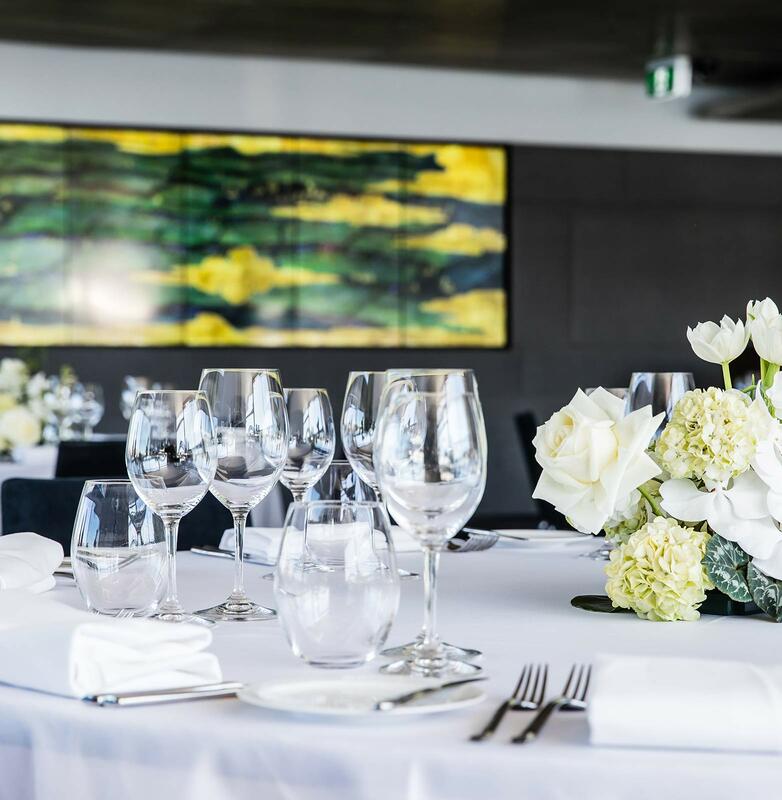 Need to get in touch with us? 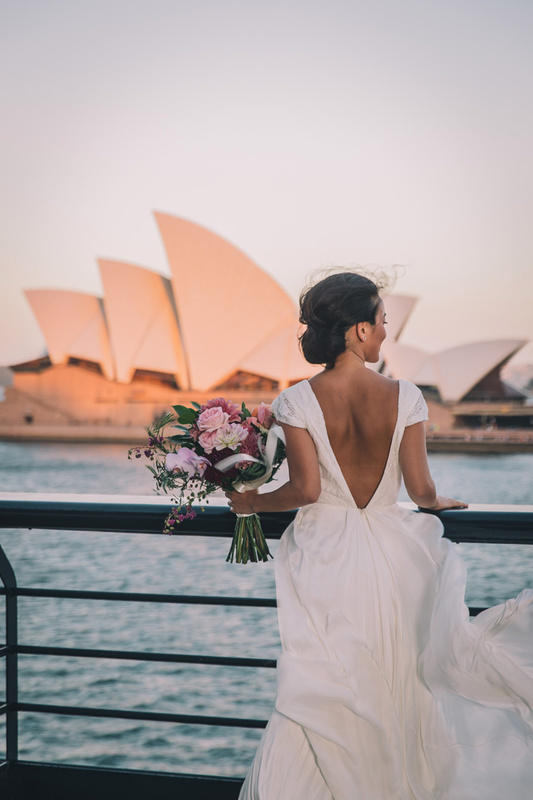 Please use our general enquiry form here.